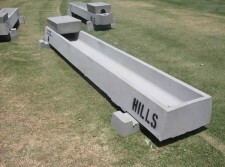 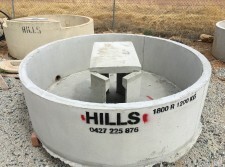 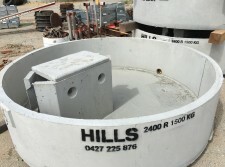 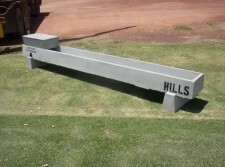 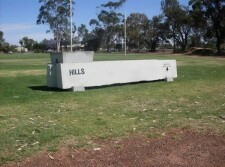 Hills Concrete Products supply a range of concrete water troughs, which come in different shapes and sizes and are built to suit a variety of practical and decorative needs. 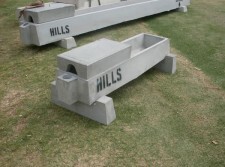 Our water troughs are constructed using the strongest concrete and expert craftsmanship, and our concrete stock troughs are built to withstand the toughest Australian weather conditions. 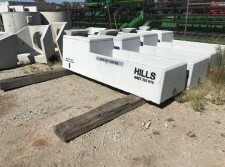 We make robust, practical concrete water troughs that are tough, reliable and simple to use for all types of livestock, whether it be horses, cattle or sheep. 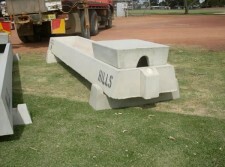 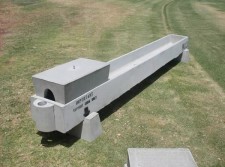 Well-constructed concrete water troughs with protective covers can save you time, money and precious water. 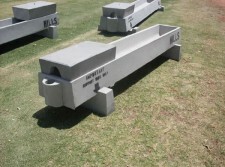 Our comprehensive range of concrete stock troughs includes a water storage solution for almost any scenario. 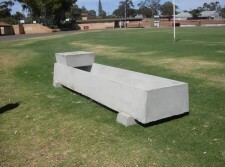 Our water troughs all have smooth finishes and fit into any landscape – it can even be used for storage, planters or decorative landscaping.